The songwriter and producer of hip hop known as Madame Kilo has released her latest official album, “Grip.” The album contains seven original Madame Kilo tracks for an approximate total listening time of 25 minutes. 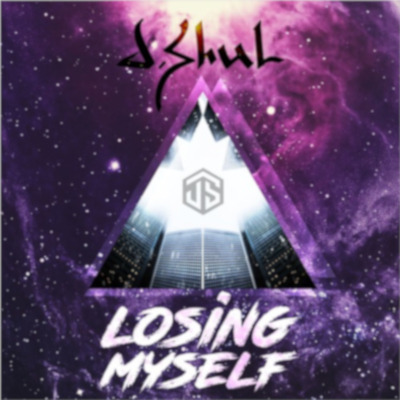 It has been proudly published as an independent release without the involvement of the corporate music industry on the Kilo Music Group record label. Gritty, direct, and packed with feminine power, “Grip” showcases Madame Kilo as one of the most intriguing hip hop artists of the year so far and promises that she has plenty more where that came from. Kingston, Jamaica’s Madame Kilo cites as main artistic influences Aaliyah, the Beatles, Phil Collins, and Michael Jackson. Madame Kilo’s own sound takes elements from each of these and adds something fresh and unique for a result unlike anything today’s music fans have heard before. With an emphasis on beats, hooks, and a metric ton of attitude, “Grip” by Madame Kilo has a little something for everybody. Madame Kilo’s “Grip” is just the latest popular drop since her debut, full-length mixtape, “Dungtown,” which featured the popular single, “Run It Up.” “Run It Up” was released with an official music video which amassed more than 110,000 views before her tape even dropped. Other popular singles on her upcoming album include “Love Me Better” and “They Pretend.” All three tracks continue to grow Madamekilo’s fan base by scores every day. Madame Kilo was born in Kingston, Jamaica, a region she has described as “a warzone.” She did not sleep in a bed until the age of 12, after making Florida her new home. According to Madame Kilo, she has been making music since the tender age of two. She has performed in such various locales as Miami, Fort Lauderdale, Atlanta, New York, and Jamaica. “Grip” by Madame Kilo on the Kilo Music Group label is available from over 600 quality digital music stores online worldwide now. Get in early, hip hop fans. 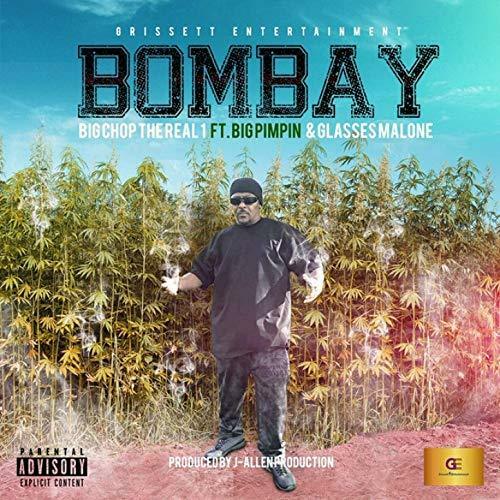 The songwriter and producer of hip hop known as Big Chop the Real #1 has released his latest official single, “The Bombay” feat. Big Pimpin & Glasses Malone. The single has been released in both explicit and radio-ready formats with an accompanying B-side, “Stay Getting Money,” for an approximate total listening time of 10 mins. 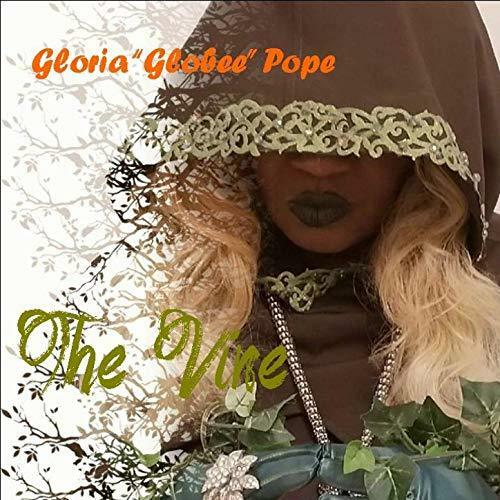 It has been proudly published as an independent release without the involvement of the corporate music industry on the Grissett Entertainment record label. 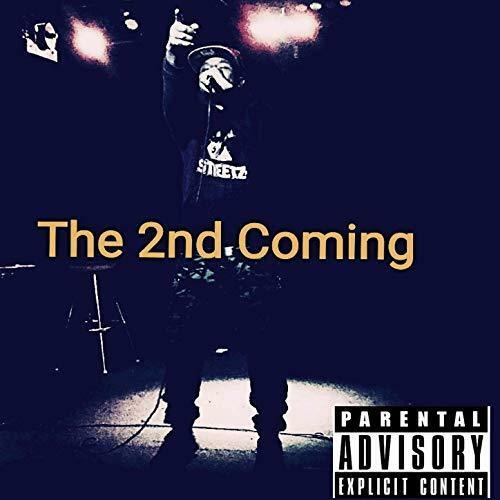 Popping, grooving, and packed with that old-school quality rappers everywhere are trying to bring back, “The Bombay” showcases Big Chop the Real #1 as one of the most fun and catchy hip-hop artists of the year so far and promises he has plenty more where that came from. Queens, NYC’s Big Chop the Real #1 cites as main artistic influences Easy E, Dr. Dre, Ice Cube, Migos, Run DMC. Big Chop the Real #1’s own sound takes elements from each of these and adds something fresh and unique for a result unlike anything today’s music fans have heard before. With an emphasis on unstoppable back beats and lyric hooks for miles, “The Bombay” by Big Chop the Real #1 has a little something for everybody. Big Chop the Real #1 was born Tennyson Grissett in New York City in 1974. The eighth of 11 children, he moved with his entire family to Watts, California to relieve his mother’s asthma. 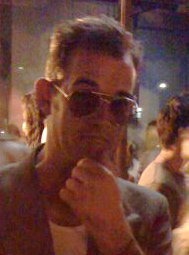 He graduated from Jordan High School in 1992. Today, his present release of “Bombay” entered radio at No. 23 and continues to climb. “The Bombay” by Big Chop the Real #1 on the Grissett Entertainment label is available from over 600 quality digital music stores online worldwide now. Get in early, hip hop fans. The songwriter and producer of hip hop known as Hooks by Daniel Jordan has released his latest official single, “I’m Dreamin Again.” The single has been proudly published as an independent release without the involvement of the corporate music industry on the Hooks by: Daniel Jordan record label. Blending sounds of the old school with cutting-edge digital production and Jordan’s own original urban poetry, “I’m Dreamin Again” showcases Hooks by Daniel Jordan as one of the most intriguing hip hop artists of the year so far and promises that he has plenty more where that came from. Los Angeles’ Hooks by Daniel Jordan (usually stylized, Hooks by: Daniel Jordan) cites as main artistic influences J. Cole, Jay-Z, NAS, 21 Savage, and E-40. Jordan’s own sound takes elements from each of these and adds something fresh and unique for a result unlike anything today’s music fans have heard before. With an emphasis on inspiring lyrics, dynamic wordplay and a back beat that doesn’t quit, “I’m Dreamin Again” by Hooks by Daniel Jordan has a little something for everybody. “I’m Dreamin Again” by Hooks by Daniel Jordan on the Hooks by: Daniel Jordan label is available from over 600 quality digital music stores online worldwide now. Get in early, hip hop fans. 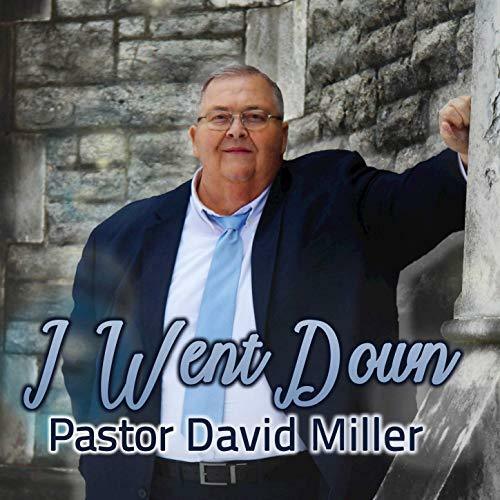 The songwriter and producer of gospel music known as Pastor David Miller has released his latest official album, “I Went Down.” The album contains 10 new Pastor Miller tracks for an approximate total listening time of 40 minutes. 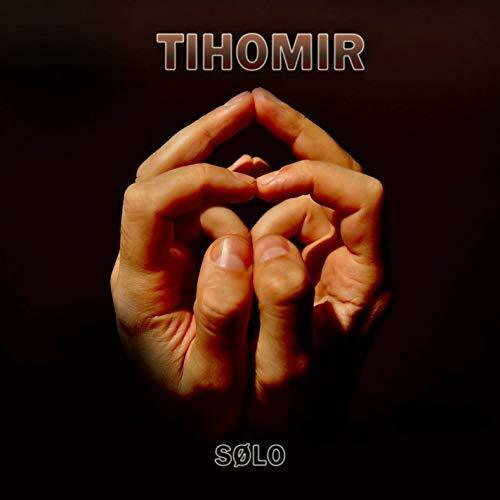 It has been proudly published as an independent release without the involvement of the corporate music industry on the Cantor Media record label. Inspirational, heartfelt, and filled with the spirit of the Holy Bible, “I Went Down” showcases Pastor David Miller as one of the most genuine gospel music artists of the year so far and promises that he has plenty more where that came from. Cincinnati’s Pastor David Miller cites the southern gospel and contemporary Christian music scenes as main artistic influences. Pastor Miller’s own sound takes elements from these and adds a few nuances of his own for a result which is likely to please not only his own Ohio congregation but also Christian audiences anywhere in the world. With an emphasis on faith, salvation, and scriptural lyric foundations, “I Went Down” by Pastor David Miller has a little something for everybody. Ultimately, the story “I Went Down” tells is a heroic journey. It’s a familiar tale to David Miller, himself, one he’s very qualified to tell. After all – it’s his. David Miller has been Pastor of the Pentecostal Holiness Tabernacle for more than 36 years and counting. His first two albums, “I Have a Father Who Can” and “Here They Come” appeared in 1973 and 1975, respectively. His third album is still available. “I Went Down” represents his fourth official release. “I Went Down” by Pastor David Miller on the Cantor Media label is available from over 600 quality digital music stores online worldwide now. Get in early, gospel music fans. The songwriter and producer of electronic music known as NoGi Friday has released his debut official album, “In Search of the Ox.” The album contains 12 original NoGi Friday tracks for an approximate total listening time of 45 minutes. It has been proudly published as an independent release without the involvement of the corporate music industry. 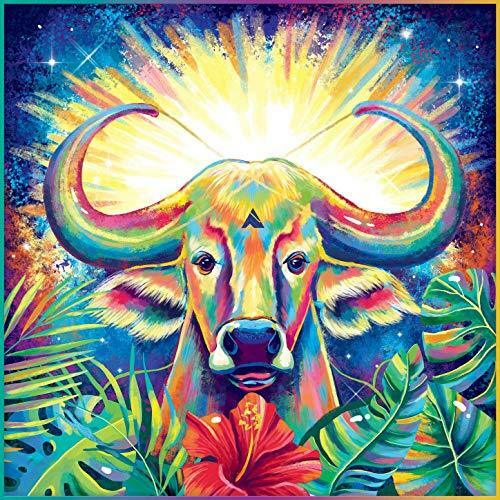 Colorful, imaginative, and even a little spiritual, “In Search of the Ox” showcases NoGi Friday as one of the most intriguing electronic music artists of the year so far and promises that he has plenty more where that came from. Fort Worth, TX’s NoGi Friday cites as main artistic influences Aphex Twin, Flying Lotus, Autechre, Boards of Canada, Animal Collective, Toro y Moi, The Beatles, and Brian Eno. NoGi Friday’s own sound takes elements from each of these and adds something fresh and unique for a result unlike anything today’s music fans have heard before. The music itself ranges from soothing ambiance to a hectic intelligent dance music. 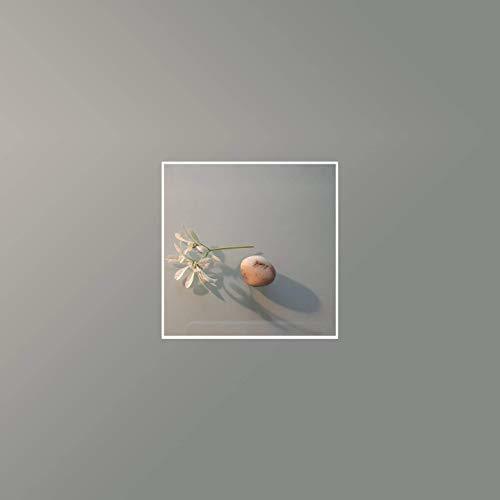 With an emphasis on digital instrumentation, narrative chord progressions and a metric ton of sonic texture, “In Search of the Ox” by NoGi Friday has a little something for everybody. The title, “In Search of the Ox,” refers to the first of the 10 Zen Ox-Herding Pictures and represents the first step towards Enlightenment. This makes it a fitting name for a debut record. Much like “In Search of the Ox,” however, there’s more to Hightower than basic altruism. “In Search of the Ox” by NoGi Friday is available from over 600 quality digital music stores online worldwide now. Get in early, electronic music fans.